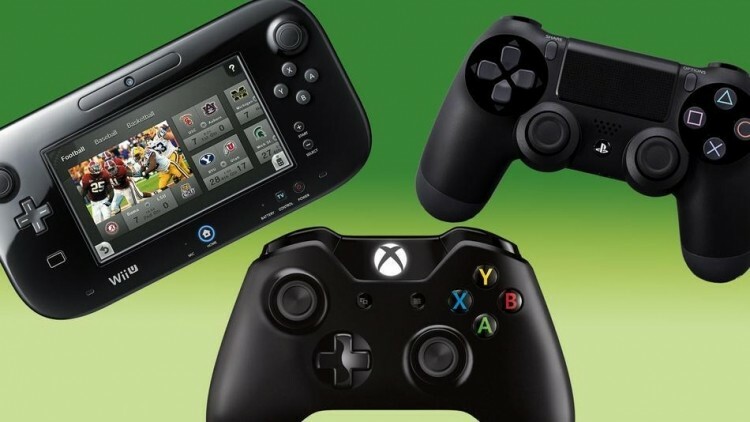 After consumers were told the final details about the Xbox One, Wii U, and PS4, many game enthusiasts have weighed their options and are ready to make a purchasing decision. So who’s the big winner? Simply put, it's AMD. After all, chips produced by the California-based company are just about the only thing that the three gaming rivals share in common. The Xbox One and Playstation 4 will both feature an AMD-manufactured x86 CPU and a Radeon graphics processor beneath the hood. Saeid Moshkelani, AMD’s vice president, would not disclose the underlying differences between the processors that were made specifically for each console, but he did express the importance of keeping the deals a closely regarded secret. In fact, Moshkelani admitted that neither Nintendo, Sony, nor Microsoft had any idea that AMD was supplying hardware to the competition; at least not until the official announcements had been made. According to Computerworld, AMD has also been working with developers to produce games that can be played across a multitude of different platforms, including consoles, PCs, and mobile devices. During the Computex tradeshow hosted last week, Matt Skynner, the VP and general manager of AMD’s graphics division, explained the untapped potential of unifying the three markets. To bring forth this vision, AMD is relying on a new processor that goes by the code-name Kaveri slated for release later this year. The core focus on Kaveri APUs will be to provide a big performance boost over its current lineup and the competition's (taking under consideration its integrated graphics processing unit). Not only is Kaveri the fastest processor in AMD’s product line, but it is the first to fall under their highly anticipated HSA (Heterogeneous System Architecture) program. Although development towards integrated technologies is well on its way, AMD admitted that it’ll be a few more years before this kind of capability becomes a reality.